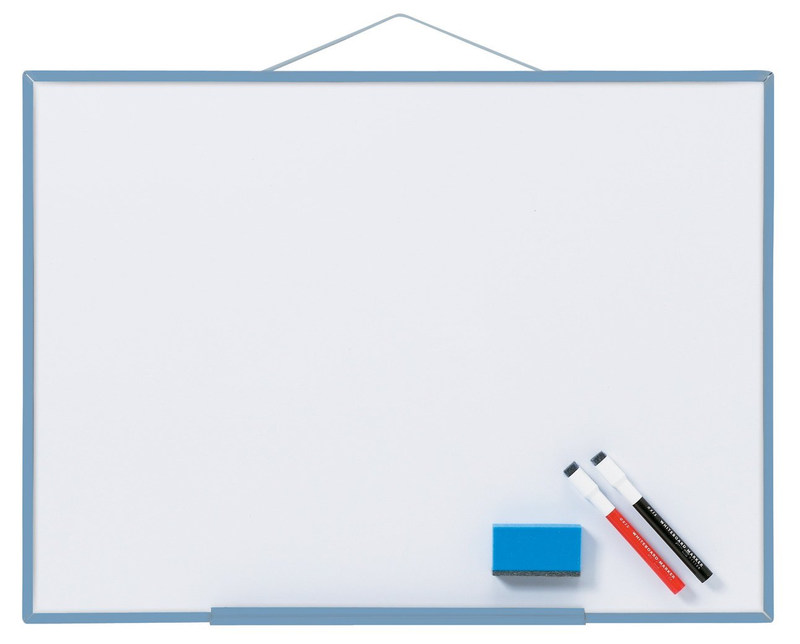 A whiteboard serves as a pad for writing, graffiti and many other expressions. Other than spam, vulgarity and offensive words, all are welcome. 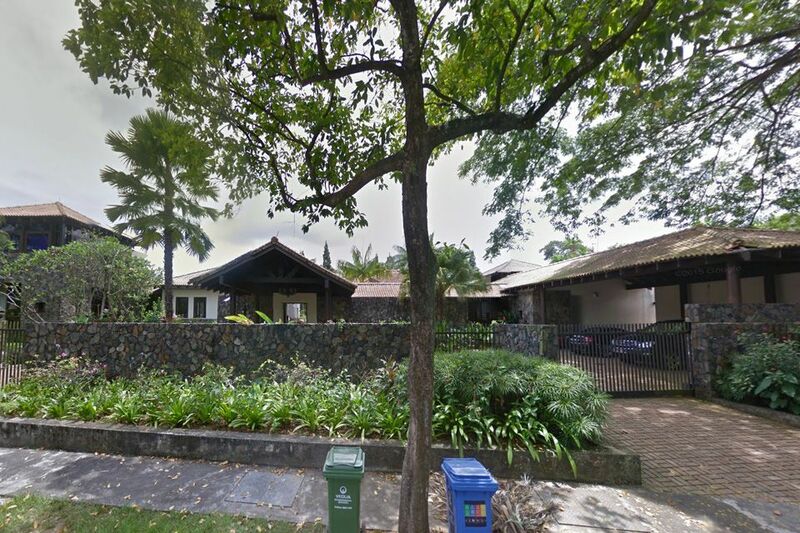 Katong has some of the most sought after addresses in Singapore. This is due to a mixture of pricing, location and heritage. 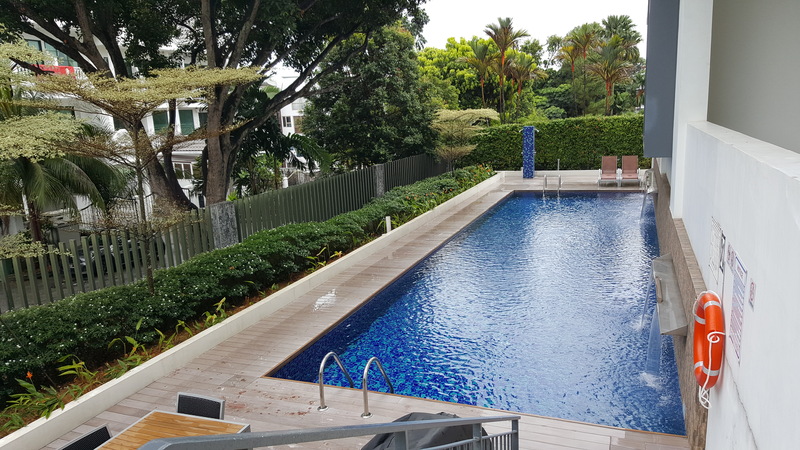 When buying a property in Katong, what should you be looking at? To avoid buying in a frenzy market, or stuck in a frozen situation, it is prudent to look at what you really want — to stay? To rent out? To stay for a short period? To avoid your ‘in-laws’ or gossipy neighbours? Some reasons may be valid while some others are better resolved via other means rather than simply moving house. To rationalize your decisions, I propose the ‘trinity’ of property purchase. And it’s not location, location and location. I propose you look at your 1)budget, 2) location preferred and 3) size and space required. When it comes to your budget, it is good to consult an experienced realtor with regard to the available pricing and approximate breakdown of costs. A mortgage advisor is also a good advisor for your financing needs. It is prudent not to buy beyond your means. With regard to location, look at what is (are) most important to you. Transport accessibility? 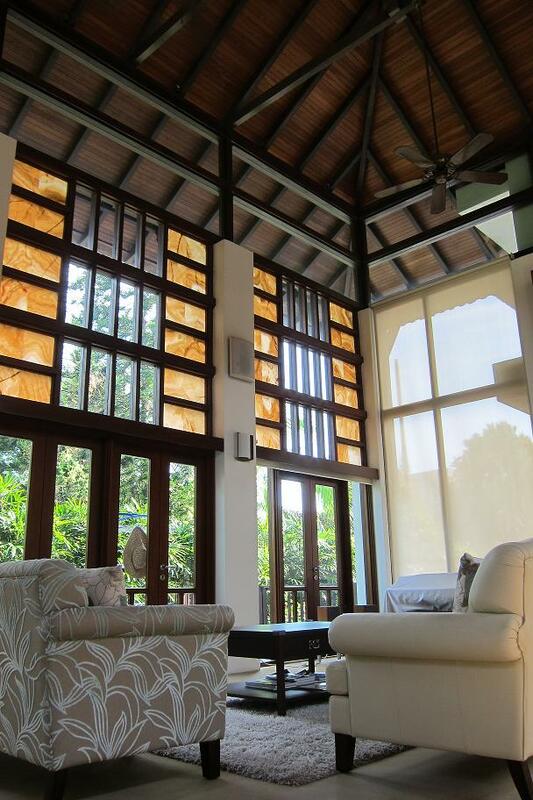 Proximity to markets, shopping and leisure options? Close to your favourite school for your kids? Walking distance to workplace? Nostalgic reasons? To house your ‘best friend’? Lastly, the space you are buying into. Number of rooms, total area, etc, are all important elements. Is the no of rooms important or the size of each room? Certain apartments have sizes equivalent to 3 bedroom ones elsewhere but have two spacious bedrooms. Certain new projects have 3 bedrooms but has a total area smaller than the 3-rm HDB flat. What do you really need? This article is related to private residential properties. 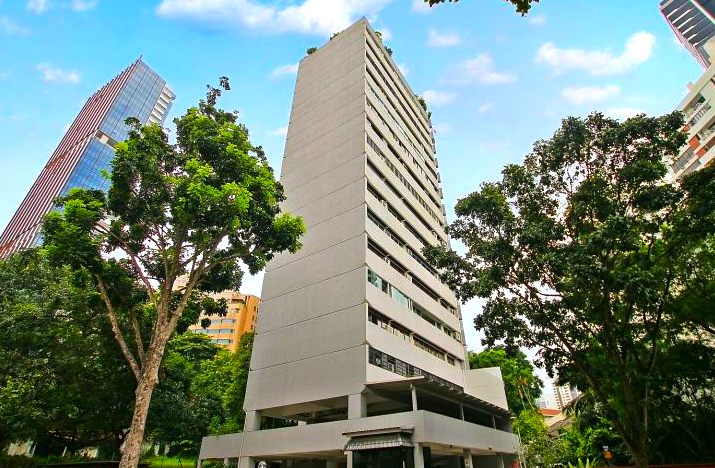 With regard to other types of properties feel free to email to townsingapore@gmail.com for enquiries.